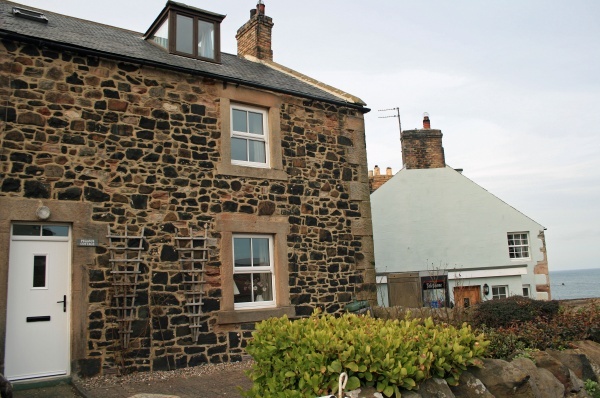 A delightful, recently renovated and spacious fisherman’s cottage, dating back to 1823, with exposed stone walls and beams, situated in a prime location adjacent to the harbour with outstanding village, sea and harbour views. The property has been modernised to an extremely high standard whilst still maintaining it’s original charm. 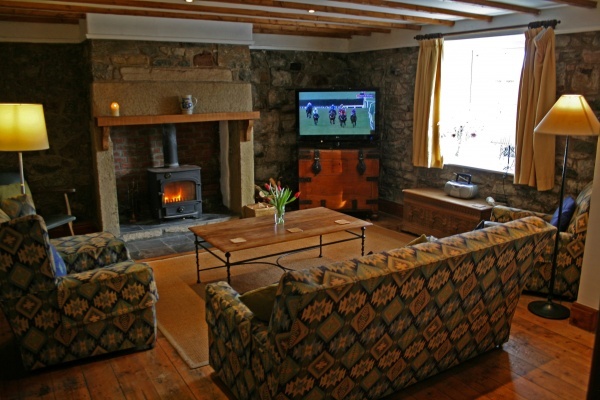 Sitting room with log burning stove, Flat screen Smart TV with Freeview, Blu Ray DVD and BOSE speaker. Dining area with corner bench seat. Shower room with electric power shower, WC and washbasin. 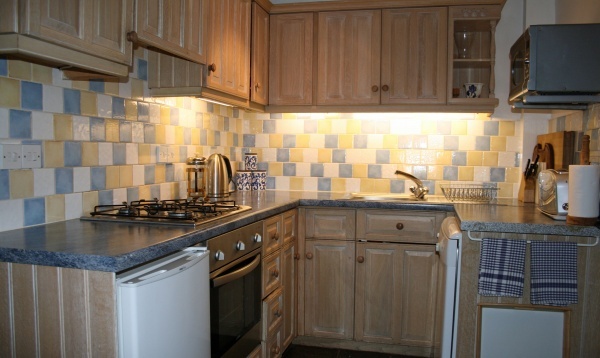 Utility room with washer/dryer, pull out larder and tall fridge freezer. Bedroom 1 comprising a king size bed, TV/DVD, DAB radio and delightful seating corner with harbour and sea views. Wardrobe, storage drawers and fireplace. Bedroom 2 is a stylish twin bedroom. Bathroom with bath, shower head attachment, WC and washbasin. 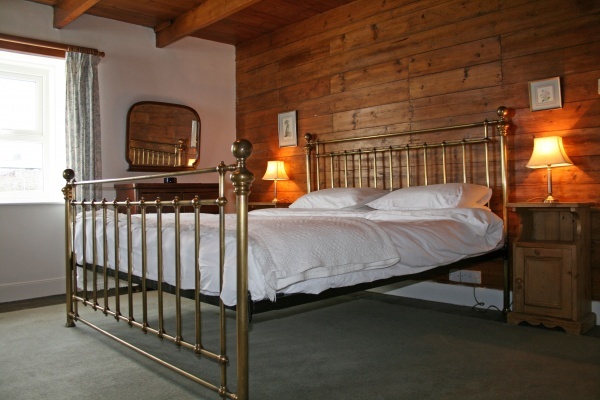 Bedroom 3 (dormer room) – Super King size bed, harbour and village views, and cosy seating area with TV/DVD. Attractive enclosed patio garden to the front with garden furniture and BBQ. Gas central heating and electric under floor heating to kitchen, utility and shower room. All power, 1 basket of logs, bed linen, bath and hand towels included in rent. Private parking to the rear for up to 3 cars. Telephone (honesty box) and free WiFi available.